Scratch-making dough is more than a labor commitment. Many pizza operations — like Goodfellas Pizza — don’t fully appreciate the space needed until their kitchen is squeezed to store equipment and ingredients. 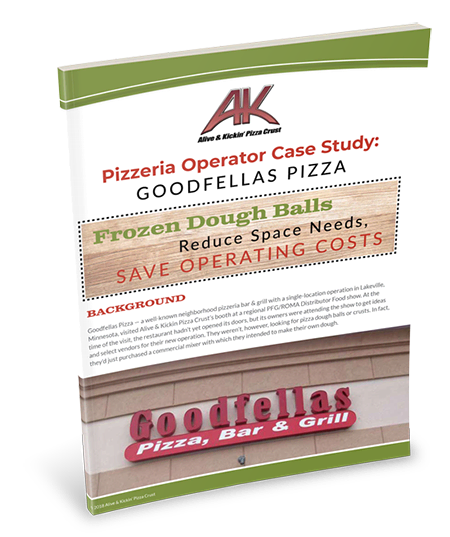 Discover how pre-made dough balls can help your operation maximize space and margins. Complete the form to access your copy of the case study now!